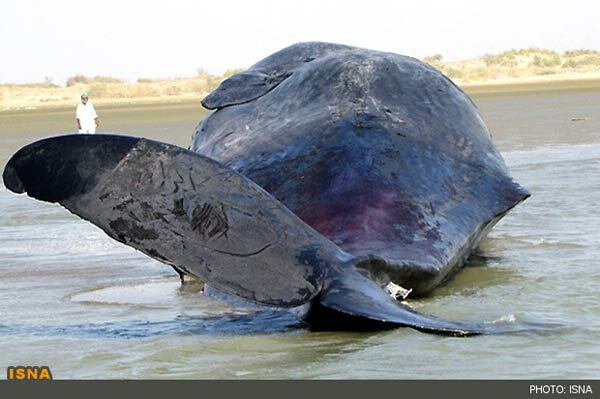 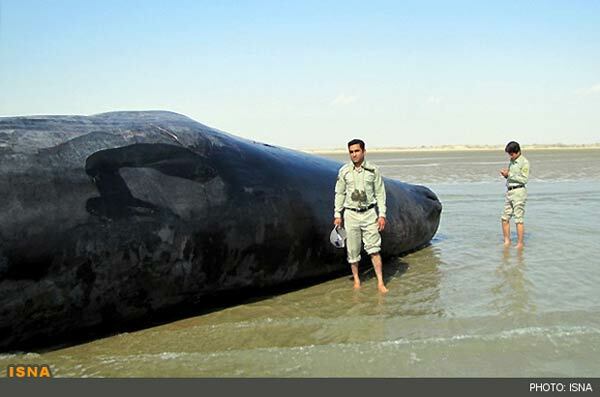 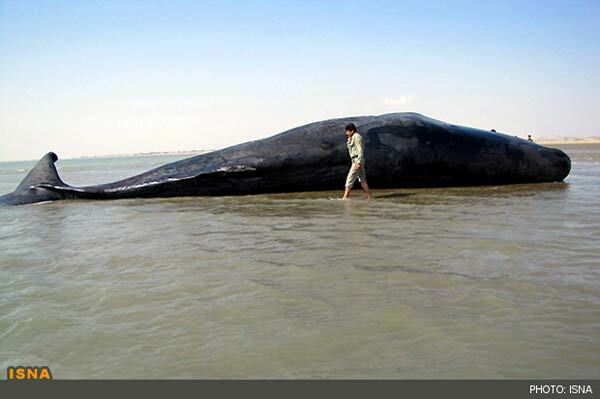 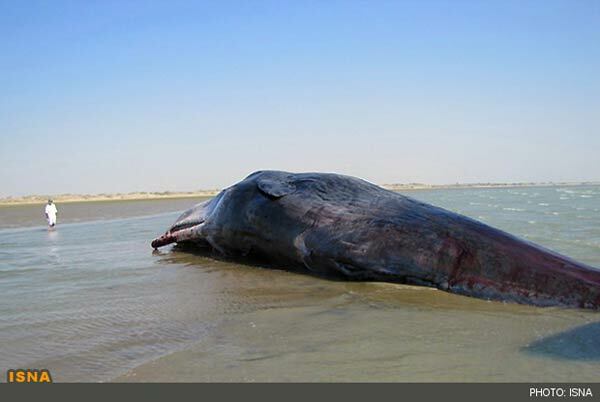 A 30-ton sperm whale that had been caught in the fishing nets in Persian Gulf last Saturday, died after being washed to the shore in Jask, Iran, ISNA reported. 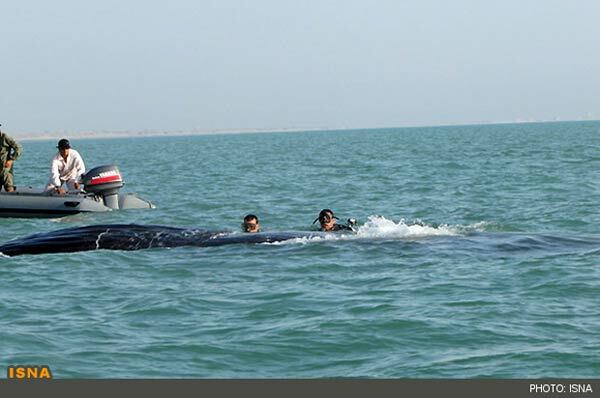 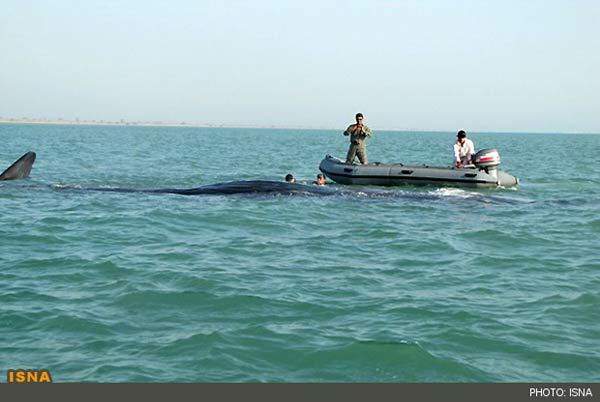 After the whale was spotted in the nets last Saturday, the personnel of the Department of Environmental Protection along with Iranian Navy divers launched rescue operations. 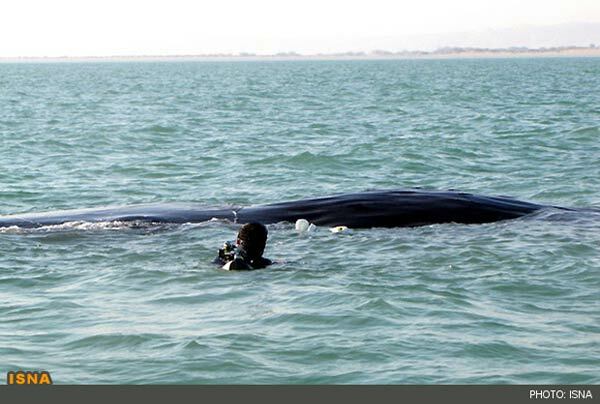 However, despite freeing the whale from the nets, the injured mammal which was about 16 meters long did not survive the ordeal. 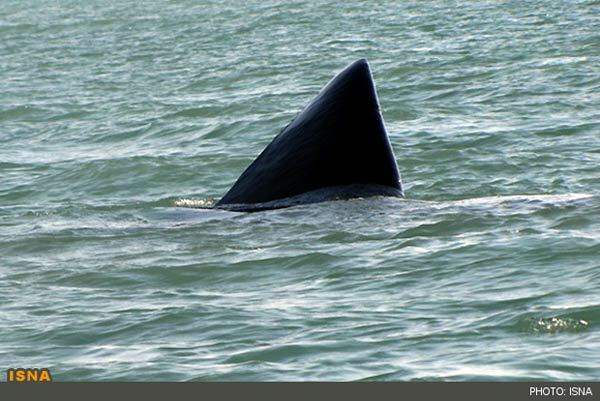 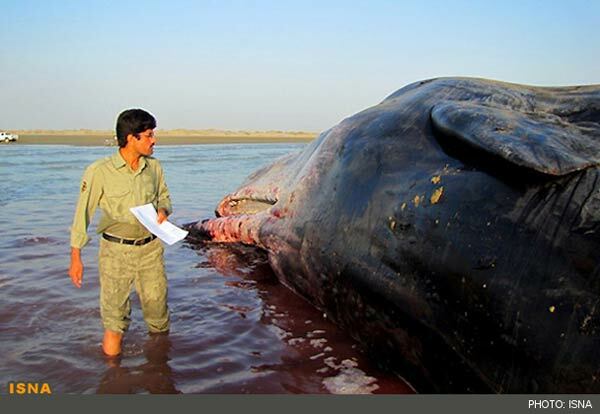 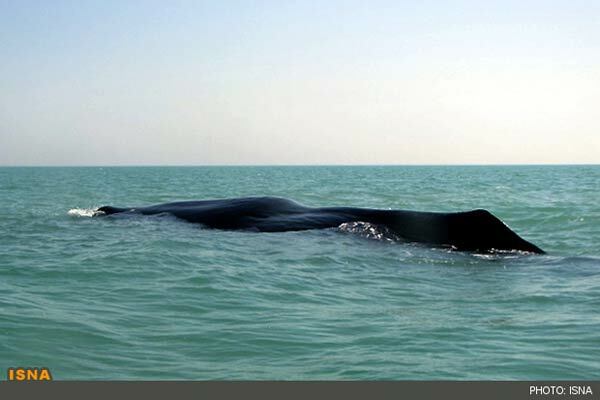 According to Majid Vafadar, head of Iranian Environmental Protection Agency in Hormozgan province, all species of marine mammals including whales and dolphins in the Gulf are protected species and endangered species in the world have been in serious need of help to survive.